Wilkie Collins - An Illustrated Guide, Andrew Gasson, Oxford University Press: 1998. Lives of Victorian Literary Figures Part V, Volume 2, William Baker and Andrew Gasson, Pickering & Chatto, 2007. The Public Face of Wilkie Collins, edited by William Baker, Andrew Gasson, Graham Law and Paul Lewis, 4 volumes, Pickering & Chatto: June 2005. 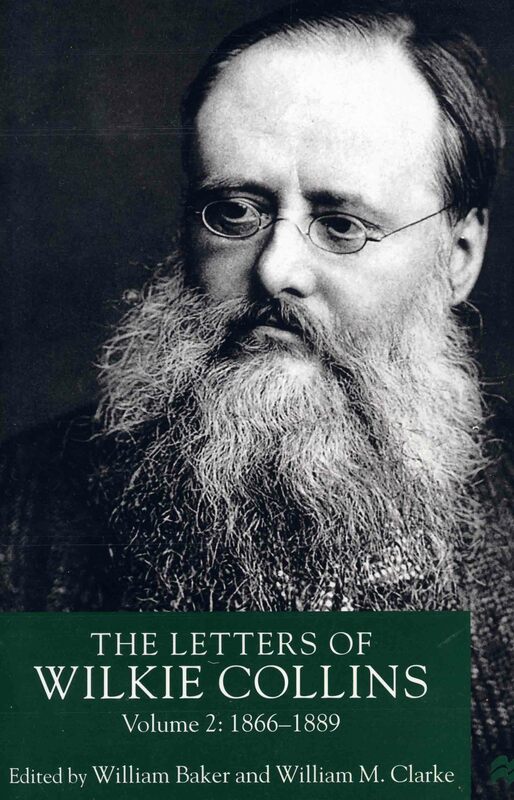 The Letters of Wilkie Collins, edited by William Baker and William Clarke, 2 volumes, Macmillan Press: 1999. 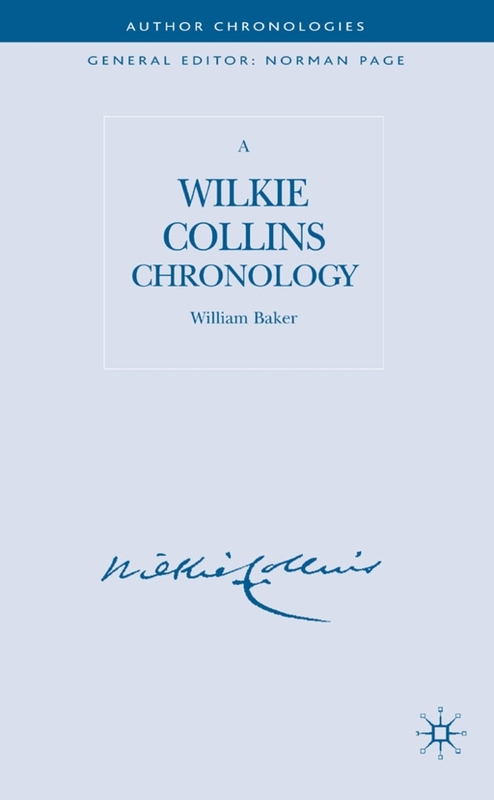 A Wilkie Collins Chronology by William Baker, Palgrave Macmillan, 2007. 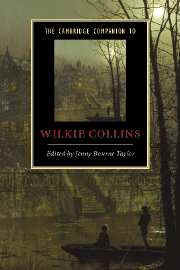 The Cambridge Companion to Wilkie Collins, edited by Jenny Bourne Taylor, Cambridge University Press, 2006. A collection of 13 essays. 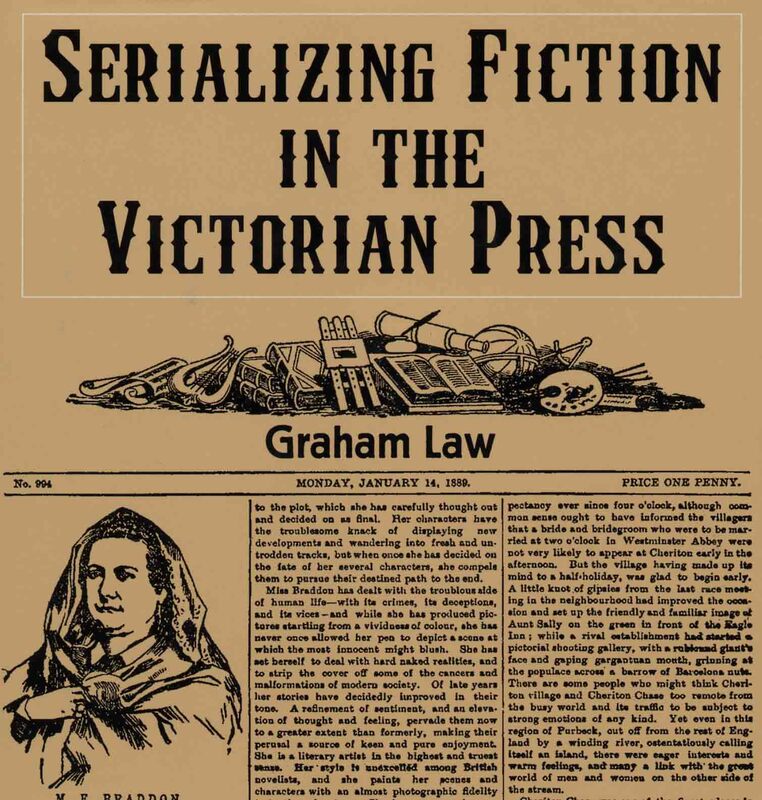 Serializing Fiction in the Victorian Press, by Graham Law, Palgrave: 2000. With details of Collins's magazine appearances. 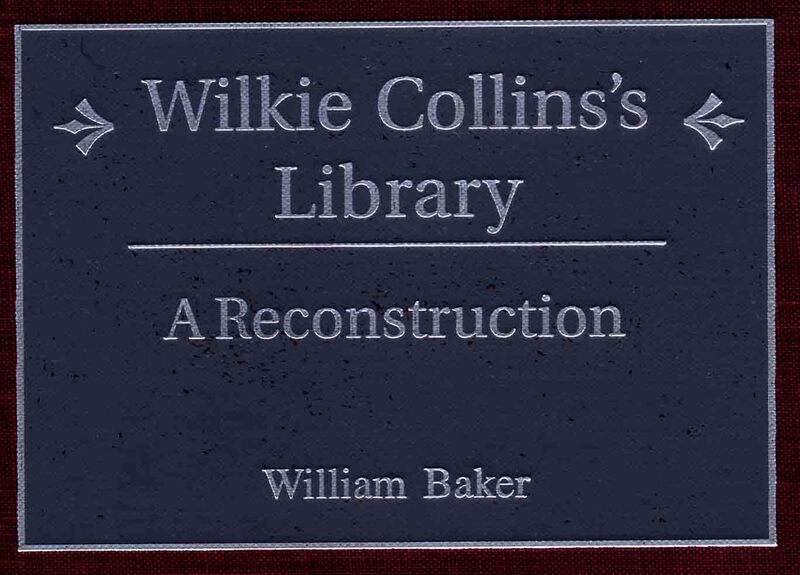 Wilkie Collins's Library - A Reconstruction, William Baker, Greenwood Press: Westport, Ct, 2002. 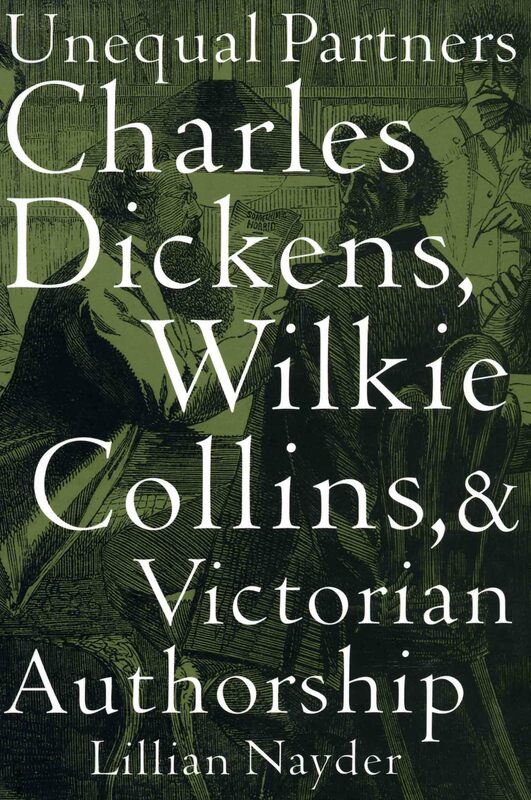 Unequal Partners: Charles Dickens, Wilkie Collins and Victorian Authorship, Lillian Nayder, Cornell University Press: 2002. 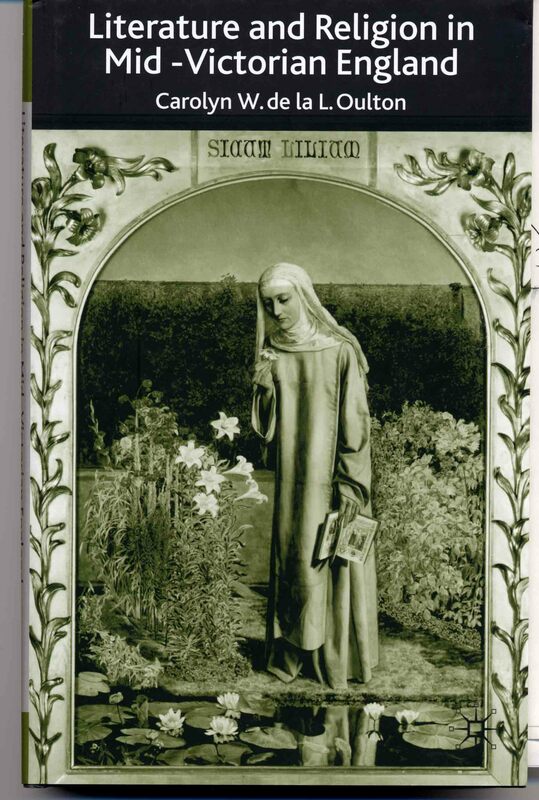 Literature and Religion in Mid-Victorian England: from Dickens to Eliot, Carolyn W. de la L. Oulton, Palgrave, Macmillan: 2003. Reality's Dark Light - The Sensational Wilkie Collins, Maria K. Bachman and Don Richard Cox (eds. ), University of Tennessee Press: 2003. 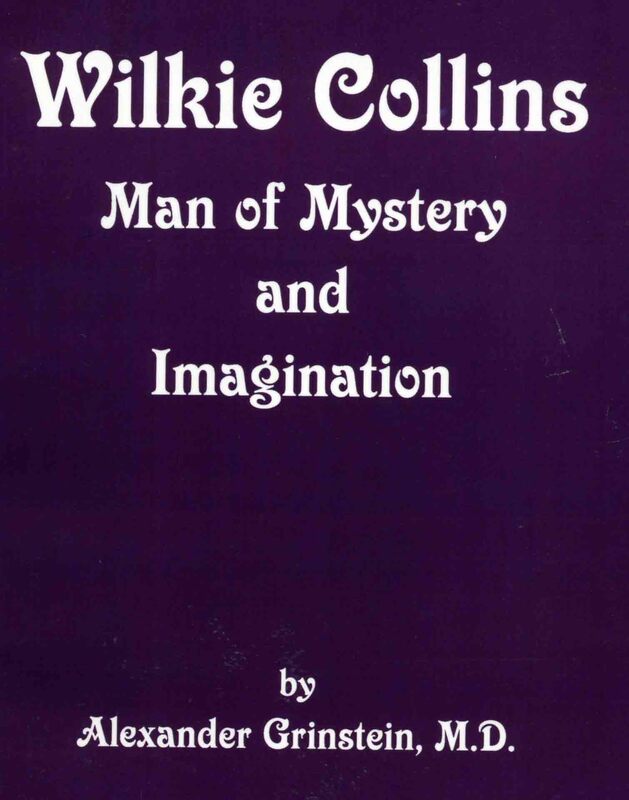 Wilkie Collins - Man of Mystery and Imagination, Alexander Grinstein, MD, International Universities Press, Madison, Ct: 2003. 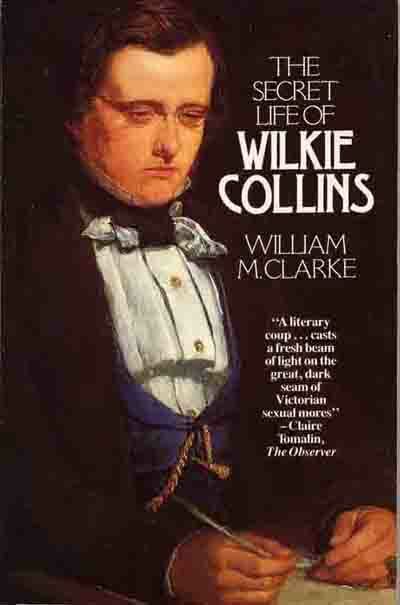 The Secret Life of Wilkie Collins, by William Clarke. Revised edition by Sutton Publishing, 2004. 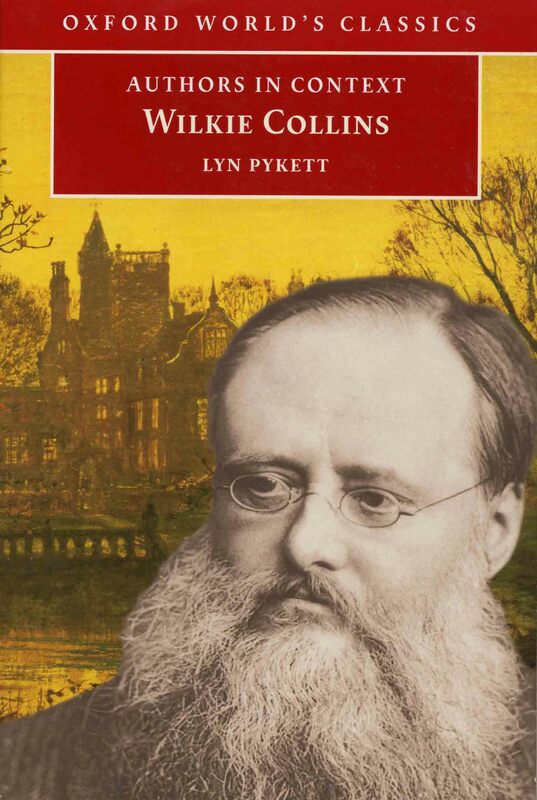 Authors in Context: Wilkie Collins. Lyn Pykett, Oxford University Press: 2005.